Have you ever thought that you can increase your volume or open different app through headphone jack? Here, we are telling you a trick which helping you can do fifteen additional things through your headphone jack. You only need to plug in your it into your device. To make this happen you have to install “MacroDroid – Device Automation” named app from Google play store. This app is completely free. This app size is 12 MB. This app is working on 4.2 or upper Android version. Users already have made it popular by 4.5 Rating on Google Play Store. How to use MacroDroid – Device Automation? Step 1: You will get different instruction while you are going to install the app. Step 2: Now the app interface will open. 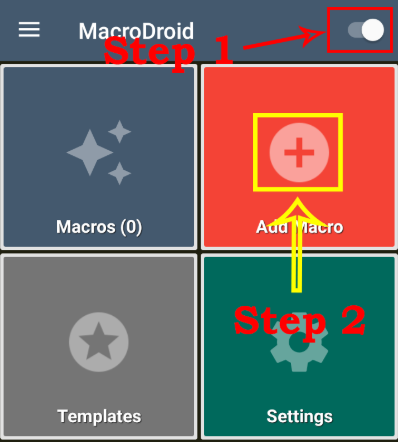 You have to click on an option of MacroDroid and then click on “Add Macros” button. Step 3: Now, click on the new connectivity page option and then click on the headphone Insert/Remove Option. Step 4: You will see two option like Headphone inserted and Headphone Removed. When you click on Headphone inserted option one new option panel will appear. There are total three options available on that panel. You need to select “Any” option. Step 5: Now back to click on Action Page. It means that what should be the action call when you wear an earphone. Here, you can see lots of option like app, camera and photo. You can select any option which you want to call action. When you attach a headphone the action will be performed which you have selected. Step 6: If you select launch App, the list of apps will be open in front of your mobile phone screen. 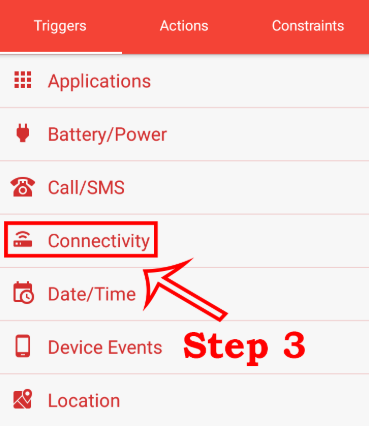 You can select any apps which you want to select and when you will connect the headphone jack then the app will open automatically. Step 7: Now, click on both the options in the opened window and click on the Wright mark. You will be asked to type a name, let it be added. The setting is now complete. From now and onwards whenever your headphone will connect with device the app will be open and action will be called which you set. Lots of work can be done in the same way.